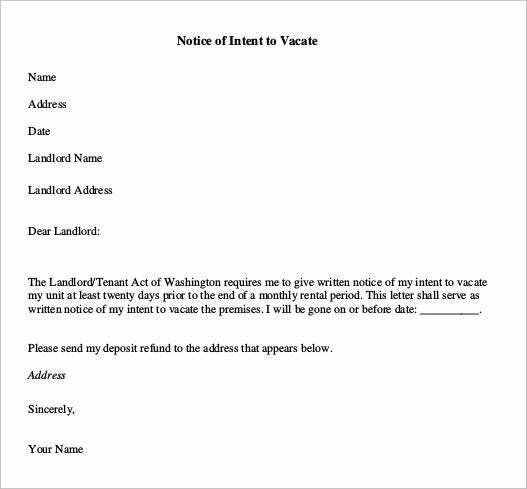 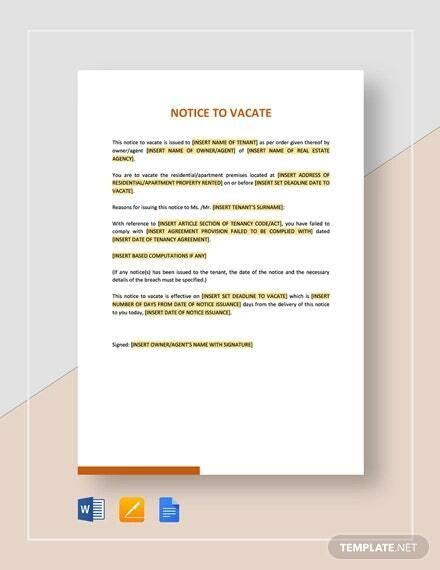 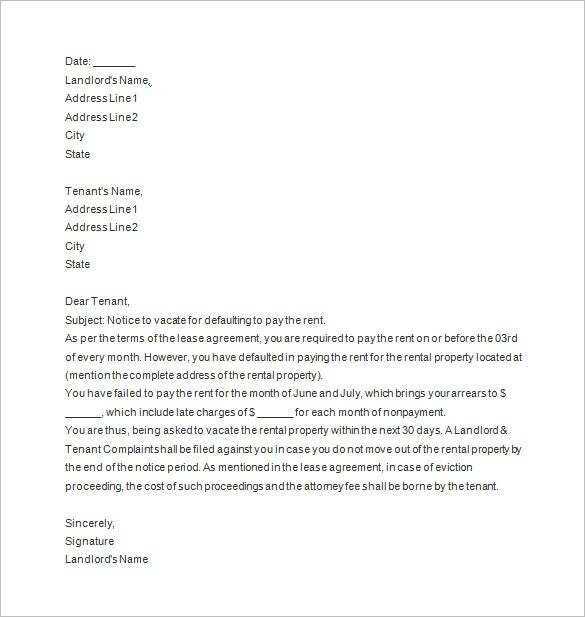 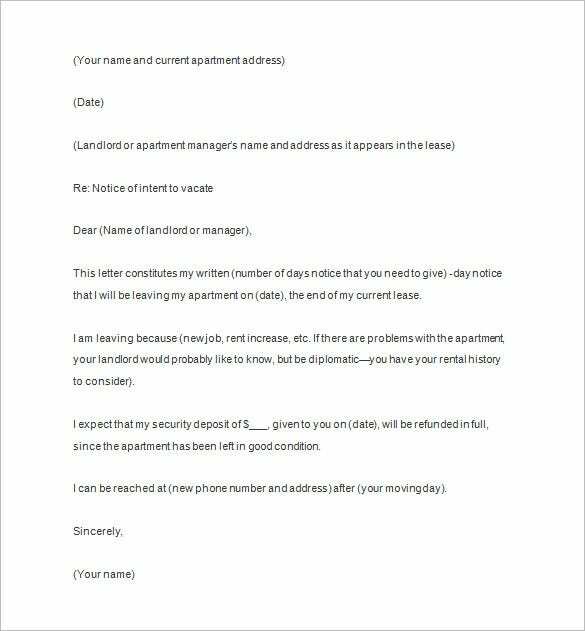 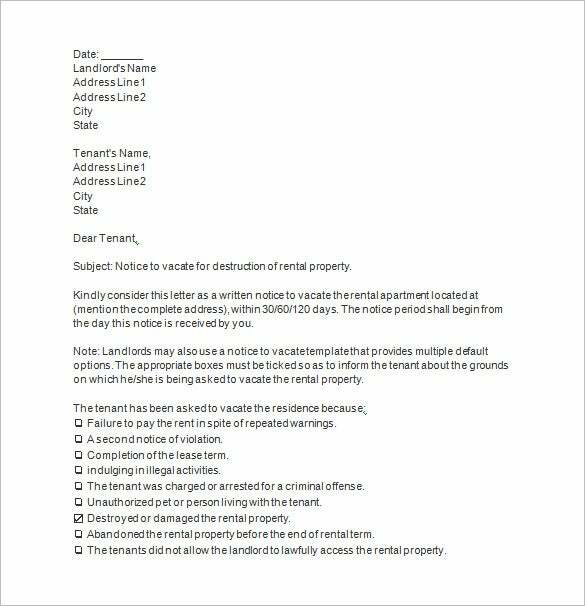 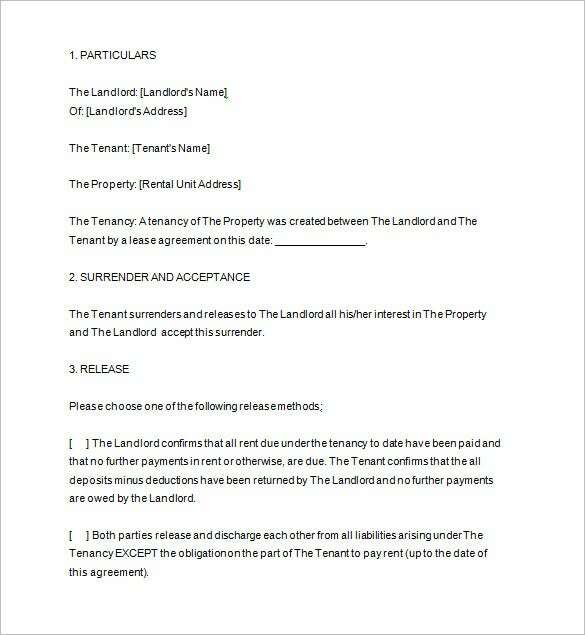 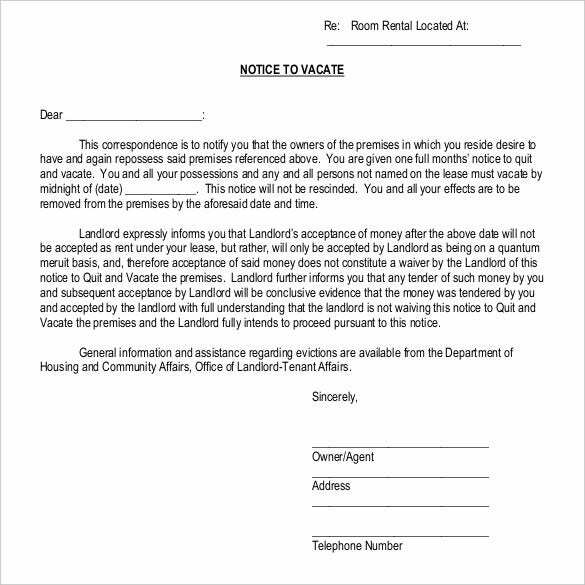 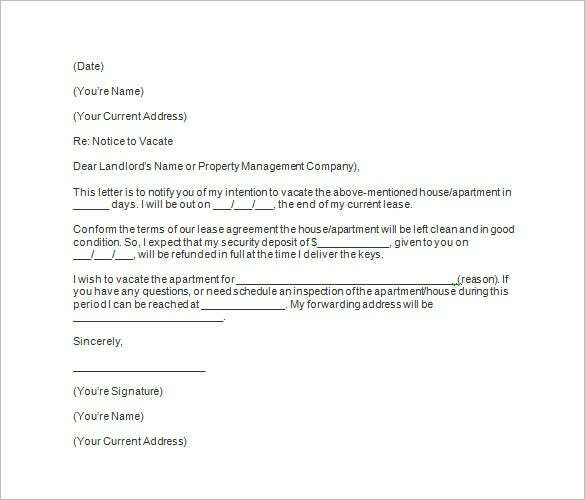 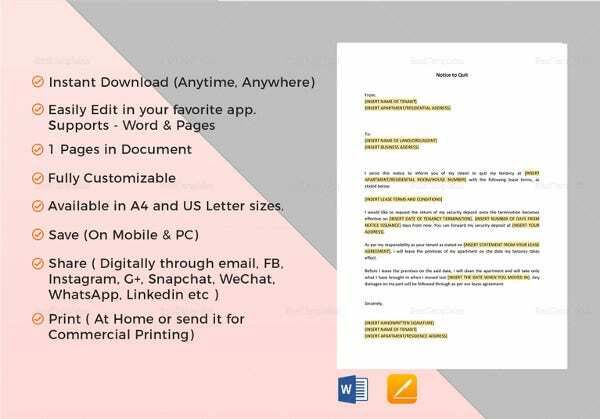 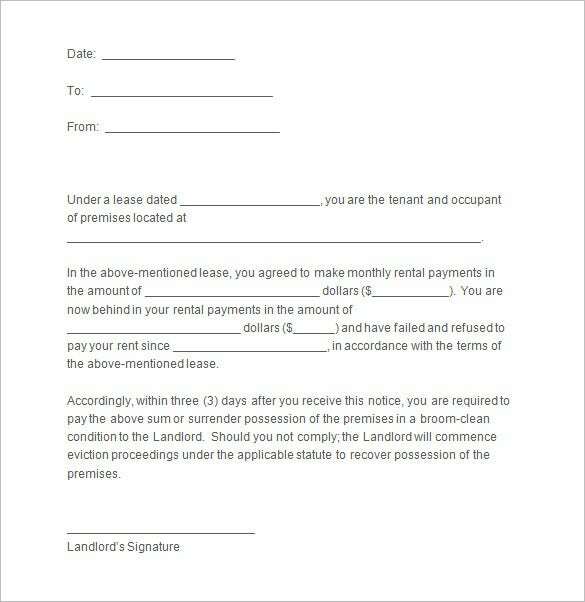 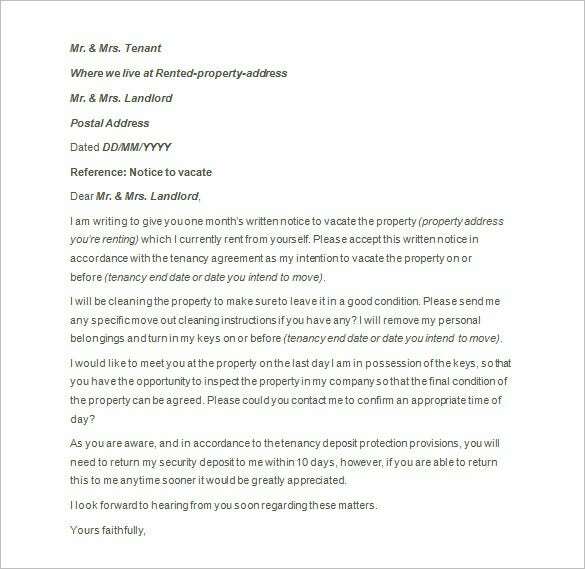 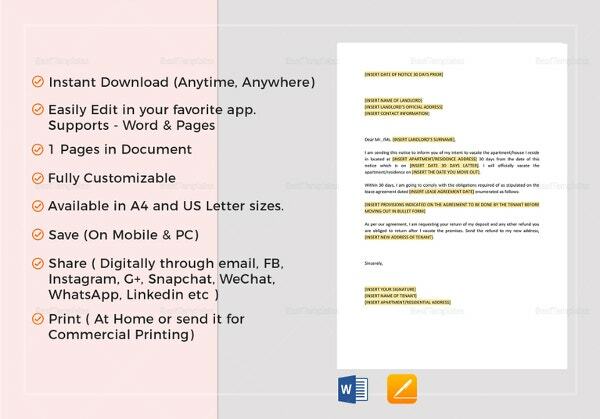 Notice letter to vacate is a document issued by a landlord to its tenant which states a deadline within which the tenant has to leave the rented premise. 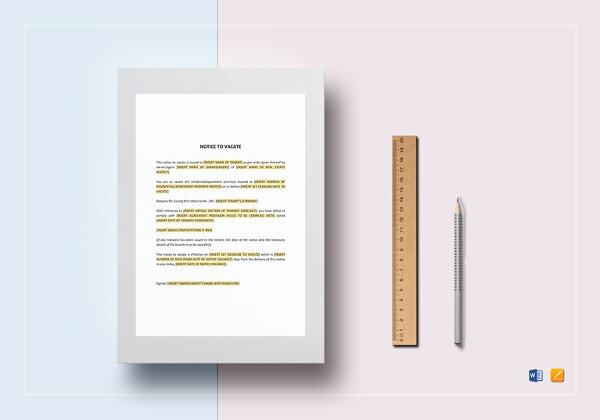 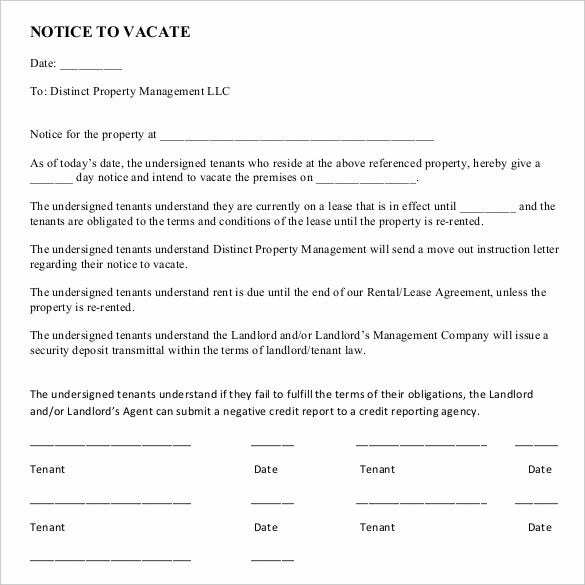 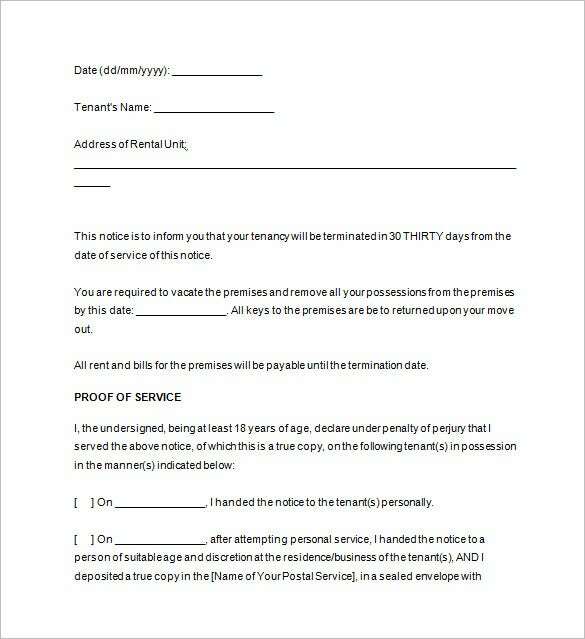 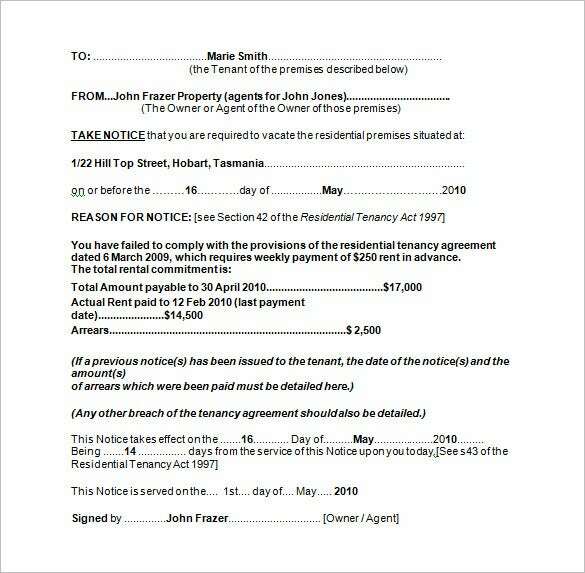 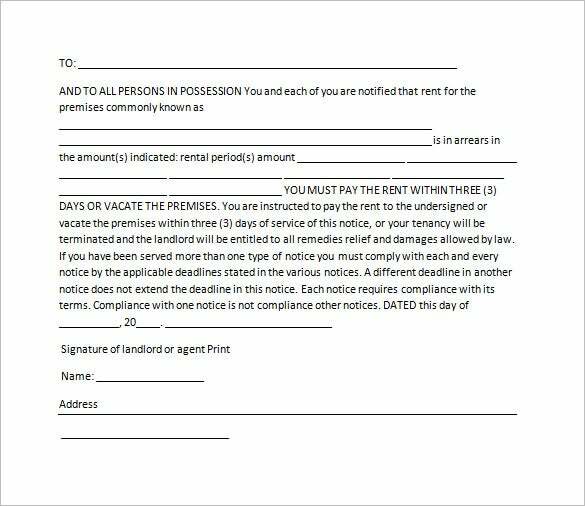 If you have to issue a notice to vacate to your tenant and you are not exactly sure of the format, you can seek help from Eviction Notice templates available online. 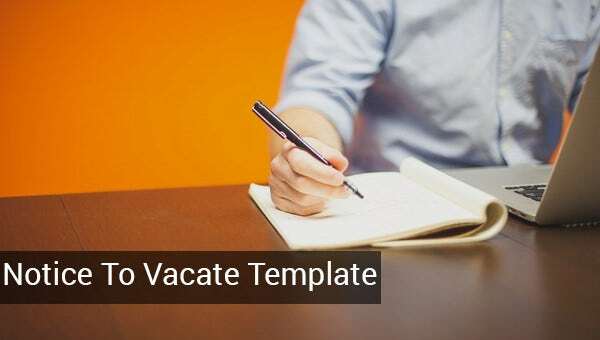 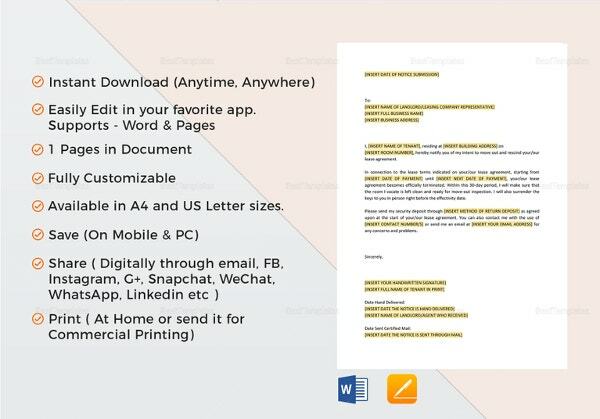 A lot of sites offer these templates for free. 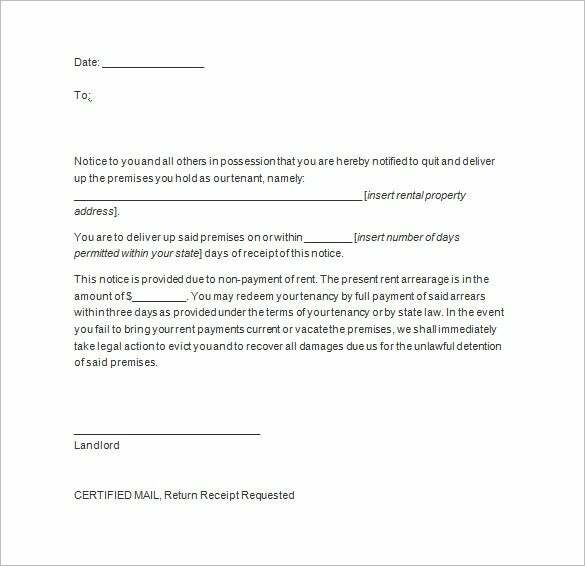 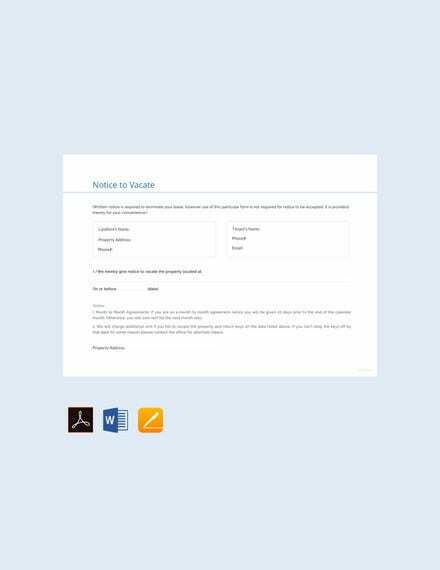 The notice template will come up with a pre-designed notice template structure which can be customized as per the details of your property. 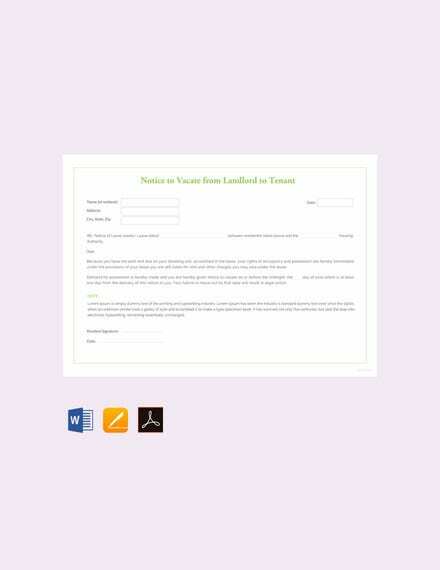 Yes, these are easily customizable, save a great deal of time and area a breeze to work with.